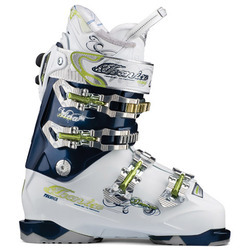 Any serious skier knows the importance of boots. 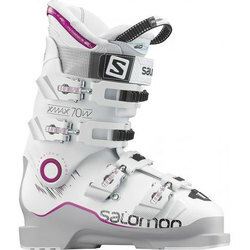 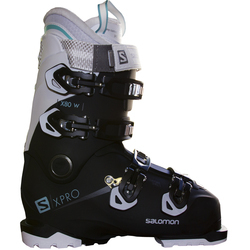 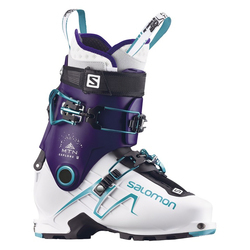 Finding a brand that fits your foot shape can completely change both your experience and ability on the mountain. 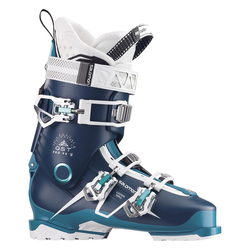 So move on from those second hand boots that have your feet aching at the end of the day, and find your new pair at US Outdoor Store. 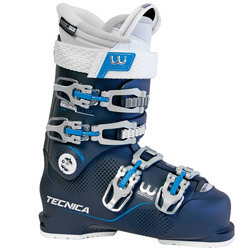 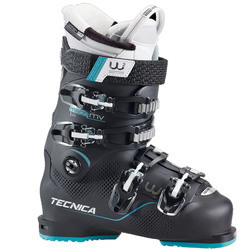 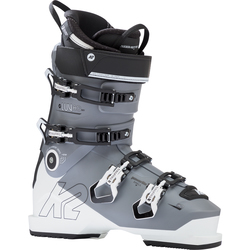 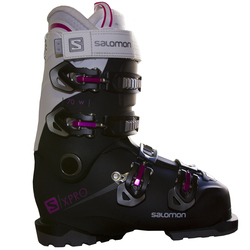 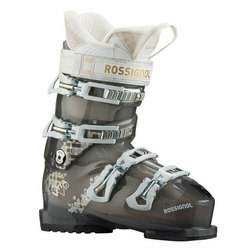 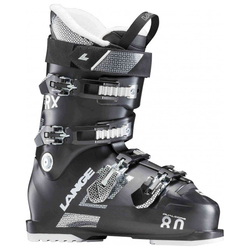 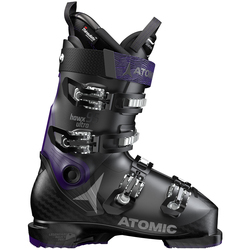 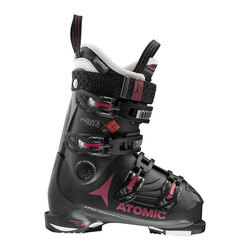 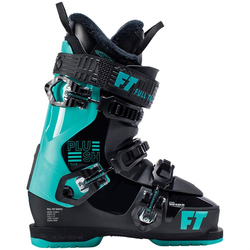 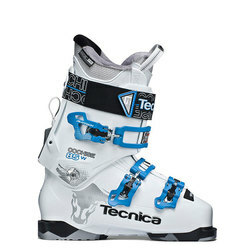 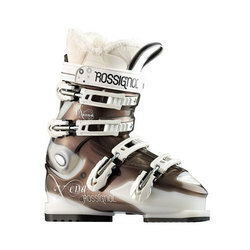 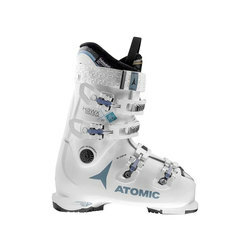 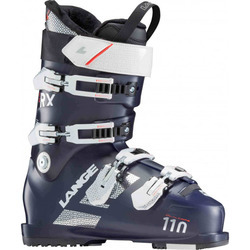 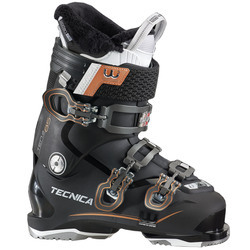 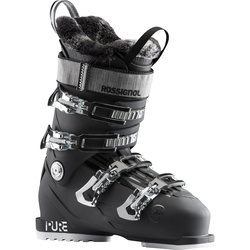 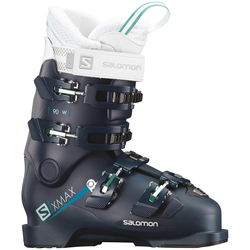 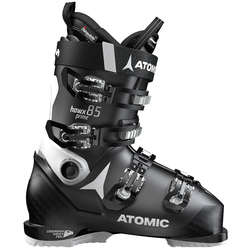 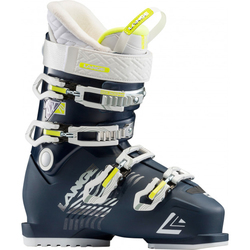 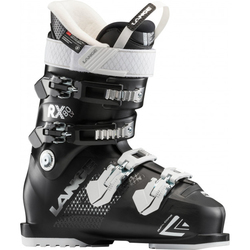 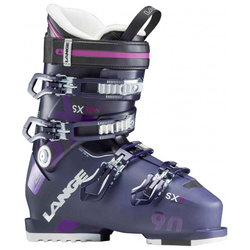 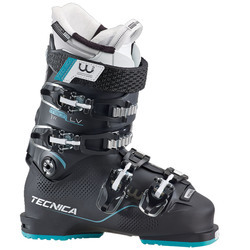 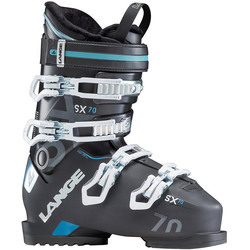 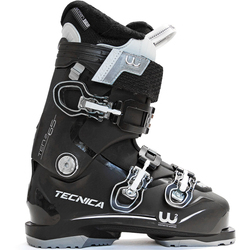 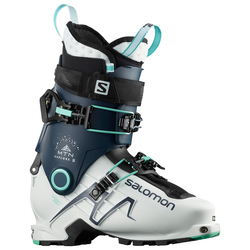 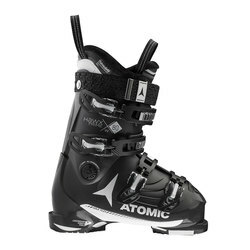 With brand names such as Atomic, DYNAFIT, Dalbello, Fischer, Full Tilt, K2, Lange, Nordica, Rossignol, Salomon, and Technica; you are sure to find the right boot for you at an unbeatable price. 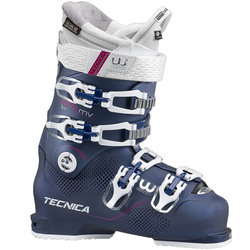 So make this next season the one in which you bid good riddance to the pains in your feet at night, and instead spend it skiing better, staying comfortable, and being ready to dance the night away the après ski dance hall afterwards.